» » The Urban Guide » Interiors » Your Most-Asked Questions About Wall Putty Answered! Is wall putty necessary before painting? How is it prepared? Is it applied first or is primer? These and more questions get answered in this post. Let’s face it — quality and finish are the hallmarks of a well-executed interior or architecture project. 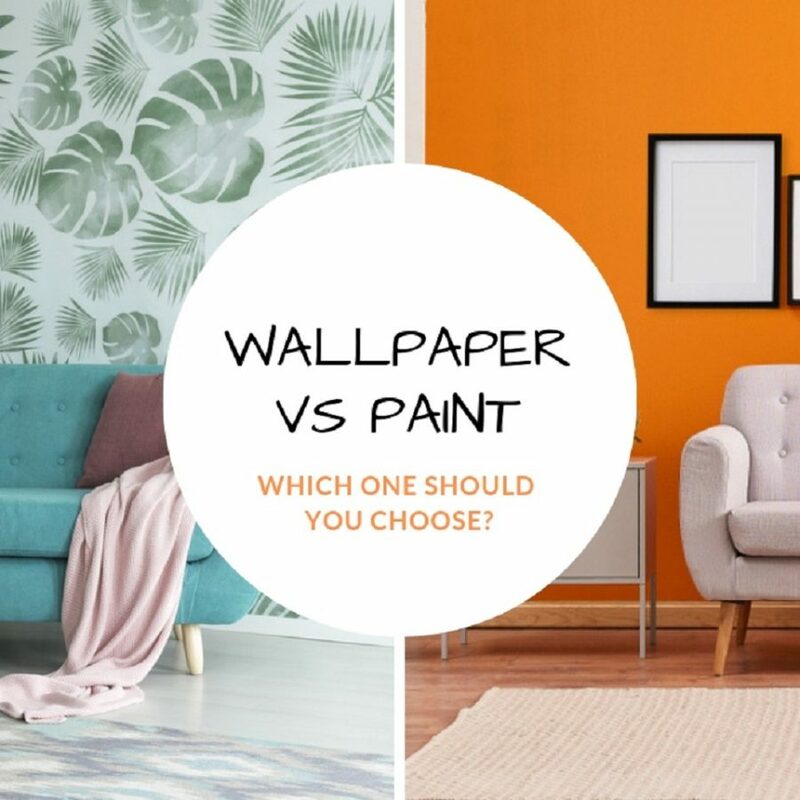 And ever since wall putty has been introduced in the market, it has become a go-to wall treatment for both interior and exterior applications because of its superior finish. But there are so many questions floating around about this element that we decided to tackle the most-asked of the lot. What types of wall putty are available in the market? There are two types of wall putty available. Made up of white cement, added polymers and minerals. Used for both interior and exterior application. Has superior binding traits because it is white cement-based. An acrylic and water-based solution. Binding quality is inferior to white cement alternative. White cement wall putty is the most commonly used solution by contractors, architects and designers. Before you apply either primer or putty, you need to ensure that all traces of grease, stains, dust, old wallpaper, oil paints, etc. are scraped off the wall. If the wall is uneven or has major cracks and dents, it needs to be plastered with POP and evened out. Brands like Birla White also offer a special solution called Wall Levelling Putty MF (Matt Finish) to cover major undulations. This can be used instead of POP. It is a general practice by contractors to apply a coat of primer before the wall putty for better adherence. However, some brands suggest wetting the wall before application. 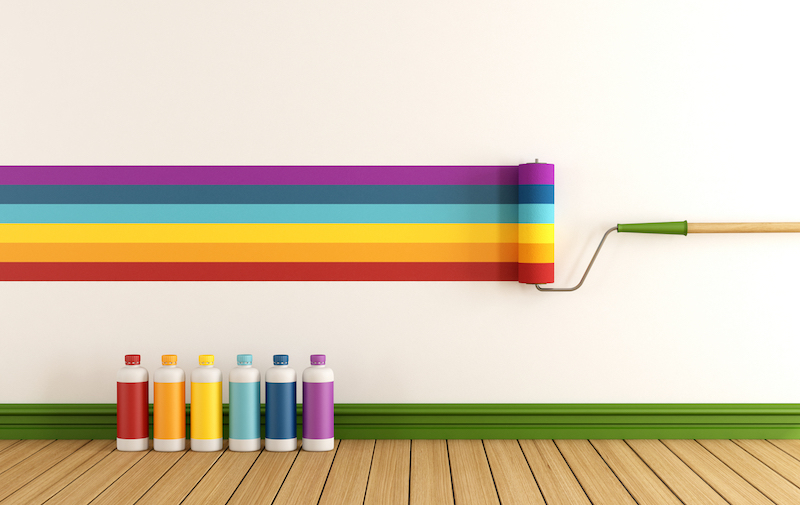 Brands like Birla White Wall Care Putty specify that primer is not required for their product. That’s why it’s best to check manufacturer’s guidelines before application. You can also opt to hire their in-house trained skilled persons for the job. Are there any disadvantages of wall putty? Once hardened, wall putty paste cannot be used. 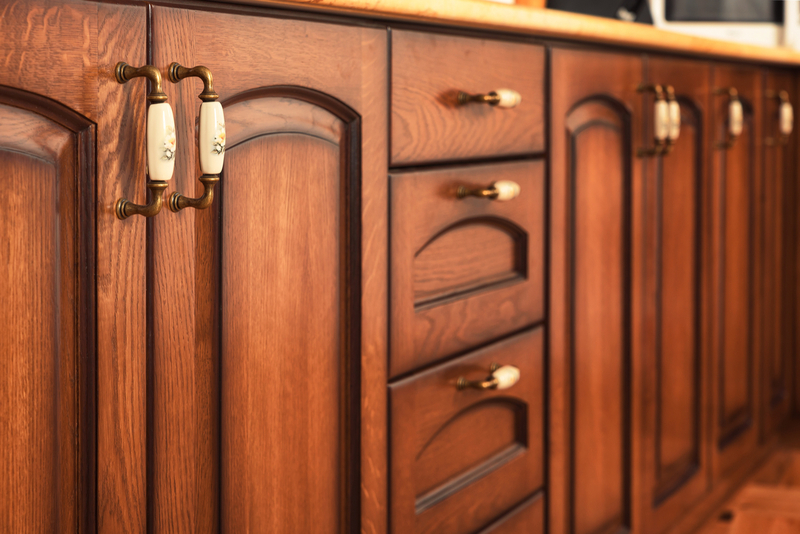 It requires skilled or trained labour to get the desired finish. Wall putty cannot be used to even out walls or correct imperfections. Wall putty cannot be mixed by hand or simple tools. A mechanical stirrer is a must. And are there any advantages of wall putty? It improves the tensile strength of the wall. Wall putty increases the lifespan of the wall paint. It is resistant to moisture. Wall putty provides a smoother finish. Wall putty doesn’t flake or get easily damaged. How is wall putty prepared for application? The right kind of wall putty is chosen, depending on whether it needs to be used for interior or exterior application. To make a smooth paste, water is gradually added to the wall putty mix (never the other way around) and blended with a mechanical stirrer. Since the paste dries up quickly, use it within 2-3 hours. Always prepare small batches based on application. The prepared putty paste can be covered with a moist cloth to prevent it from drying. POP (Plaster of Paris) is a fine, gypsum based powder while wall putty is a white cement based solution with added minerals and polymers. 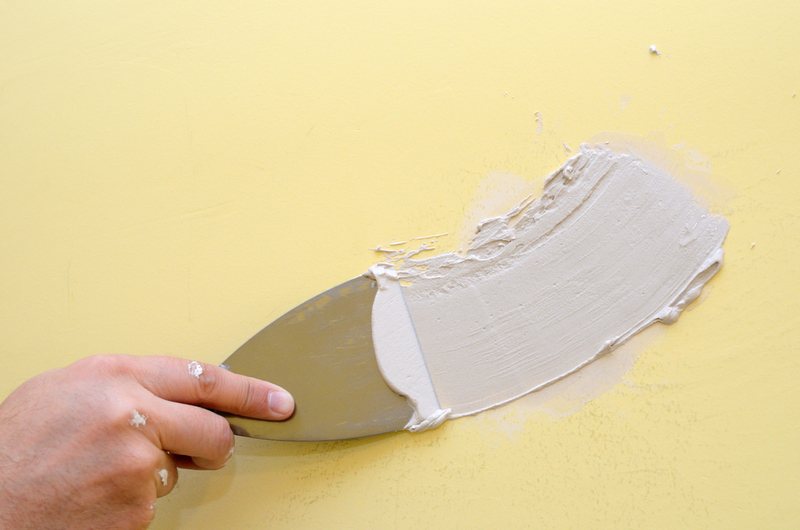 While POP is still used for plastering and creating even walls, wall putty is used just before painting. 1Your Most-Asked Questions About Wall Putty Answered! 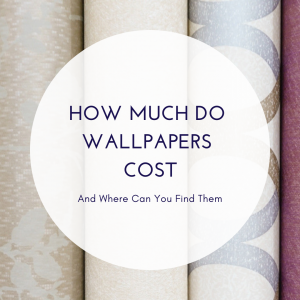 4 Types of Wallpapers, Why Wallpaper & Everything Else in Between!